Today's workforce is more geographically distributed than ever before. Thanks to digital collaboration tools, email and teleconferencing, companies are able to use the best talent from around the world and manage those teams in house. 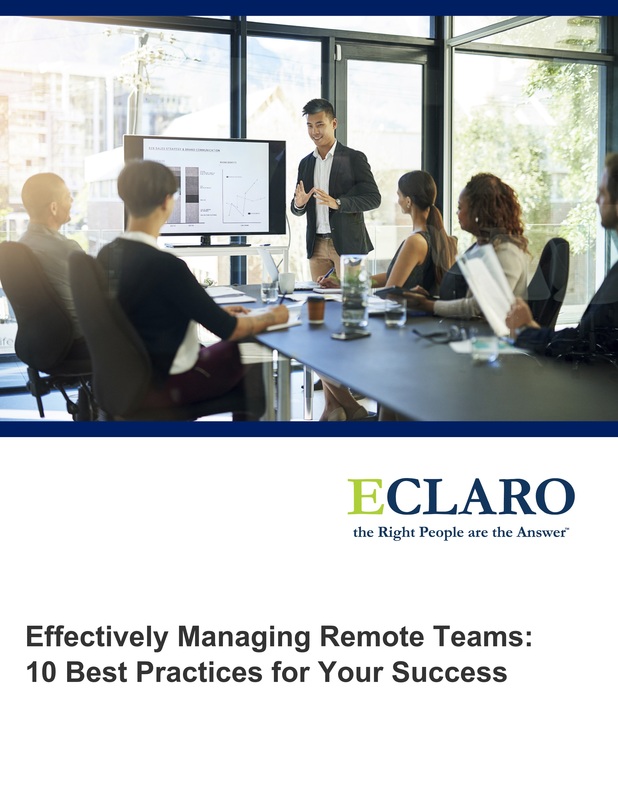 This white paper will provide you with tips and solutions to manage your remote teams effectively, creating positive results through productivity and camaraderie. Fill out the form for immediate access to this white paper.